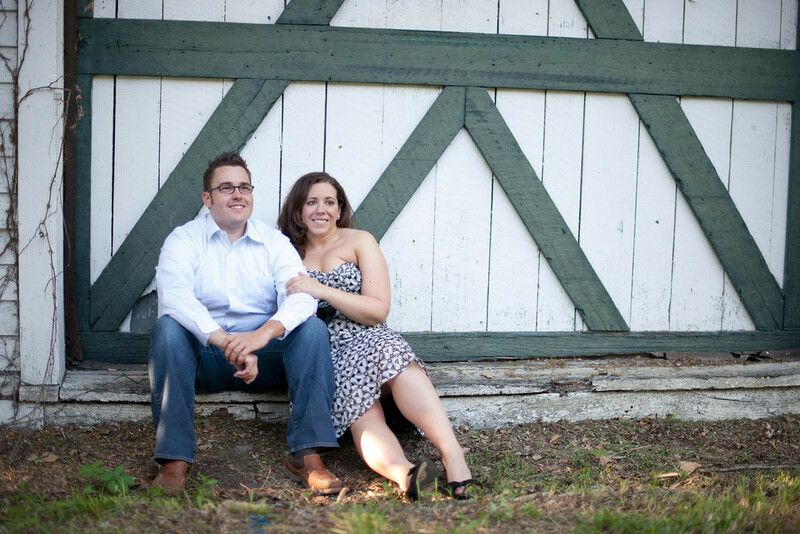 About Amber and Jason Miller, your hosts! Jason purchased his first cabin in 2002 in Linden, Virginia. In 2006 another property was purchased at Bryce Resort and the business was officially started, privately renting our properties. 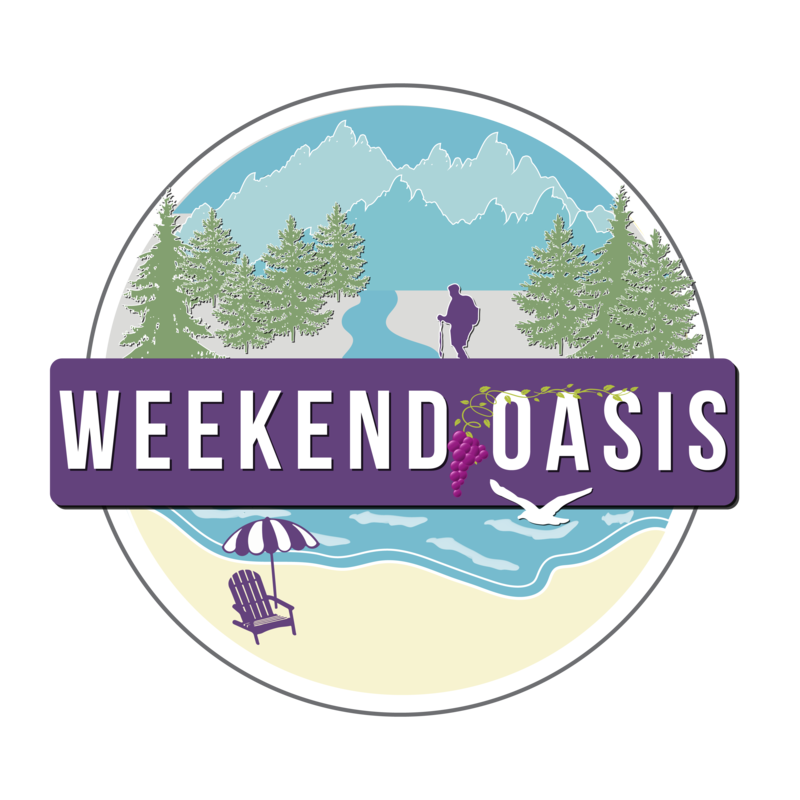 Jason’s wife, Amber, picked the name Weekend Oasis and helped grow the business to where it is today. The second property was opened in 2007, with two additional properties following. Jason was born and raised in Virginia, growing up in Woodbridge, Virginia. Attended Potomac Senior High school in Dumfries Virginia and later achieved several computer certifications in web design and networking, attended Strayer University, and Drexel University. Jason is an enterprise software guy and serial entrepreneur during the day. Amber was born and raised in Northeastern Pennsylvania, attended Wilkes-Barre Academy and Wyoming Seminary College Preparatory schools. She is also a Georgetown University graduate with a BS in Business and holds an MBA from New York University. Amber loves to travel, spend time in New York City, and enjoy fitness and healthy living.